Nintendo fans will love Club Mocch-Mocchi by TOMY! Club Mocchi-Mocchi by TOMY is a collection of soft, squishy plush that comes in two varieties of styles like a handy hang tag to take with you on the go, or a sizable plush to cuddle and hug! 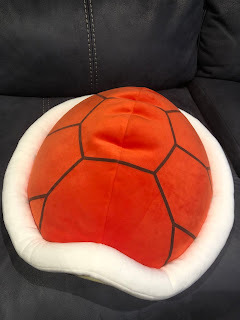 The best part is that Club Mocchi-Mocchi includes recognizable icons of the amazing, long-running Nintendo game, Mario Kart! 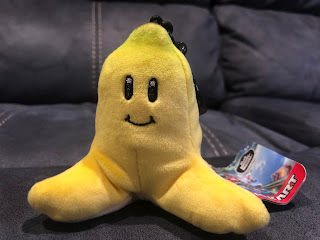 The Club Mocchi-Mocchi are spot on, and if there were Mario Kart in real life these would be perfect, check out our video to see how we presented these adorable, squishy, and soft plush! Club Mocchi-Mocchi cone in two styles to choose from - bag tag for on the go, or MEGA plush! I first saw Club Mocchi-Mocchi at New York Toy Fair 2019 inside the TOMY booth, and I was just in awe! I heard about this adorable plush collection from Japan and was so happy to see them coming to the US for Spring 2019. It’s going to be hard to choose which plush to buy! 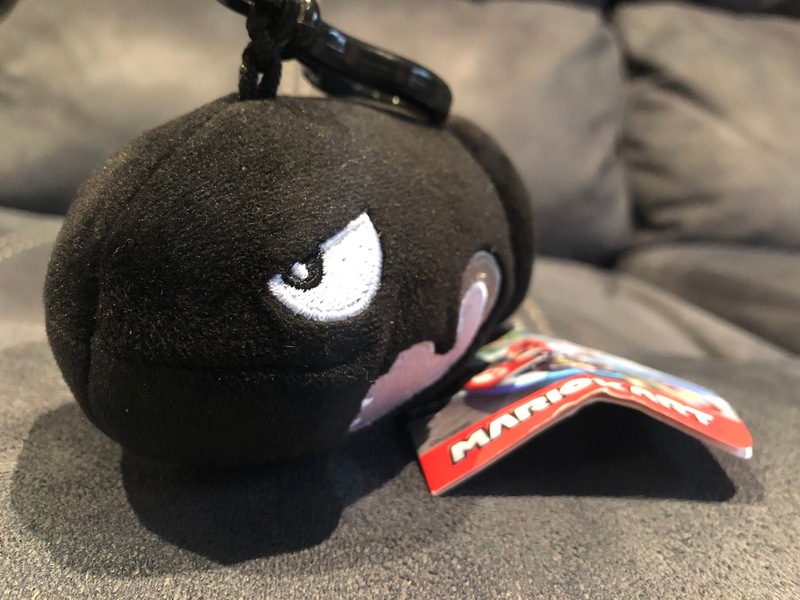 From Bullet Bill (my favorite!) to Donkey Kong’s banana peels, you can have a Power Up battle in real life! The hang tags are $8.99 and are so super soft, and very well made, and there are so many to choose like Donkey Kong's banana peel, bomb, star, and more! The hang tags, so far, have withstood over a week already hanging on my son’s backpack, and they are in perfect condition! The Club Mocchi-Mocchi mega plush that is $29.99 has also been a staple for bedtime for my kiddo as the mega plush is the perfect hugging size. 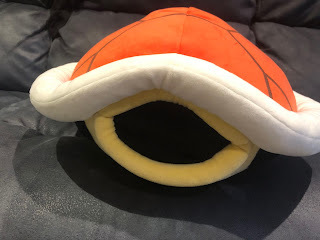 You can collect a bunch of fun, iconic Nintendo Mario Kart Power-Ups like a mega banana peel, mega mushroom, mega Mario hat, mega Luigi hat, mega blue Koopa shell, mega Bullet Bill, mega turtle shell, and more!!! Get your gamer their own Club Mocchi-Mocchi at Target now! 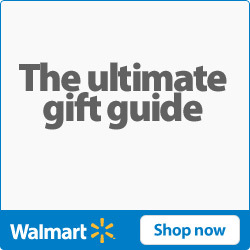 Go to www.tomy.com to learn more! Stay tuned to our channel for our awesome video coverage of the TOMY booth at New York Toy Fair! 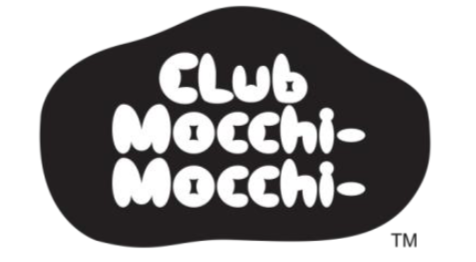 Thank you so much to TOMY for sending us Club Mocchi-Mocchi for our review!